Mitch Clapper | Kitchen Seed Company Inc.
Mitch Clapper grew up on a family farm north of Tuscola IL. He graduated from Tuscola High School in 2006 and went onto Parkland College where he graduated with degrees in Precision Farming Technology and Agri-Business. 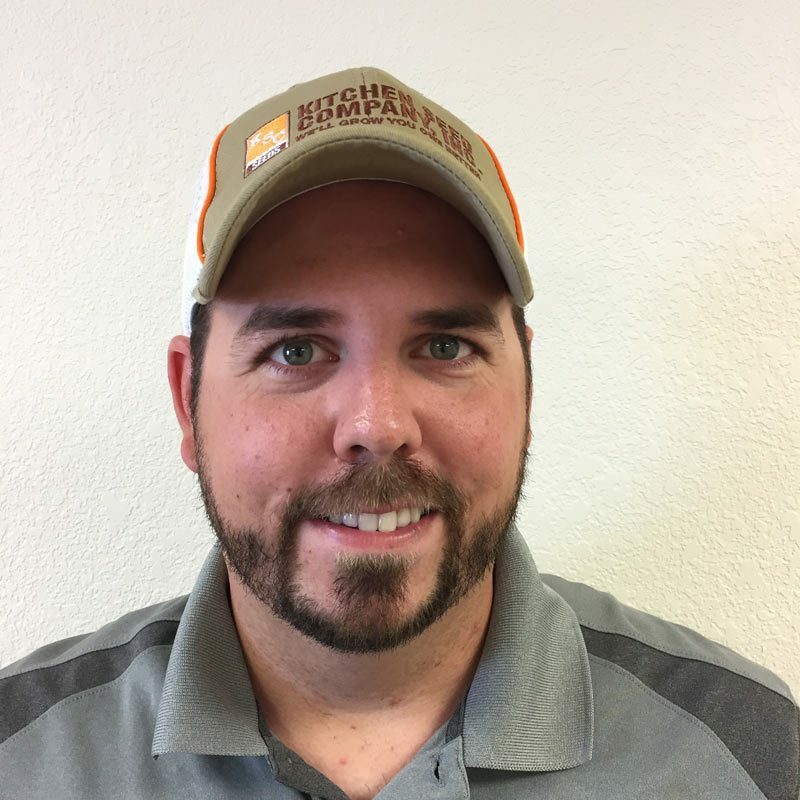 Mitch joins the Kitchen Seed Company team after spending the last several years working in the Ag industry in Precision Farming and Ag chemical retail. Mitch resides in Tuscola, IL along with his wife Jourdan. In his spare time he enjoys being out at the family farm, waterfowl and deer hunting, fishing, and spending time with his wife.